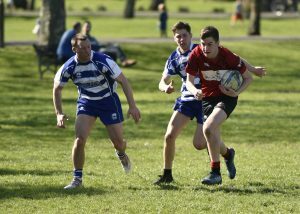 On Saturday, the Reds travelled through to Inverleith Park in Edinburgh to play in the Edinburgh Northern 7s Tournament – one of the biggest in Edinburgh. 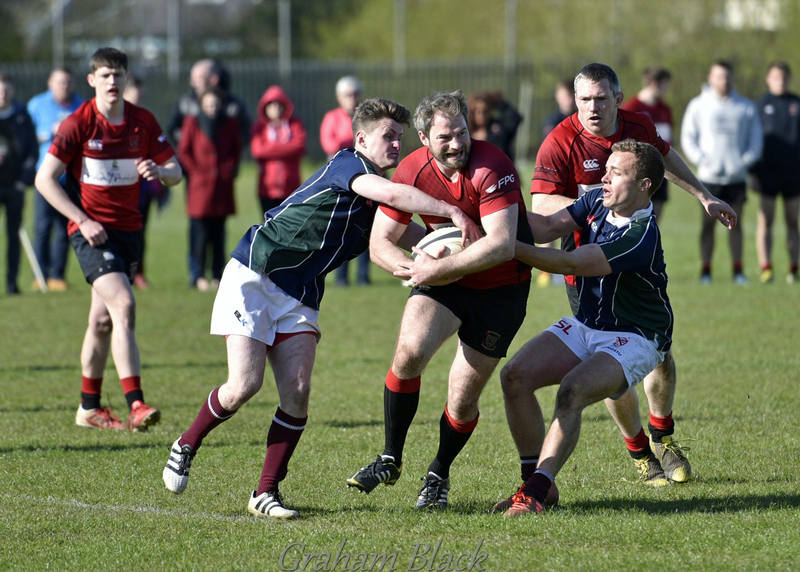 Two weeks ago,Jack Frame returned to action after a long-term injury and on Saturday, the Reds were also delighted to welcome back Mark Greenand Gregor Stewart (pictured above), both of whom have been injured since before Christmas. 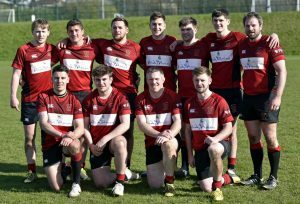 It took the squad a while to gel, but once they got going they clicked and they came away with the Pond Plate trophy, having beaten English guest side Millom from Cumbria in the semi-final before disposing of Liberton 46-7 in the final. 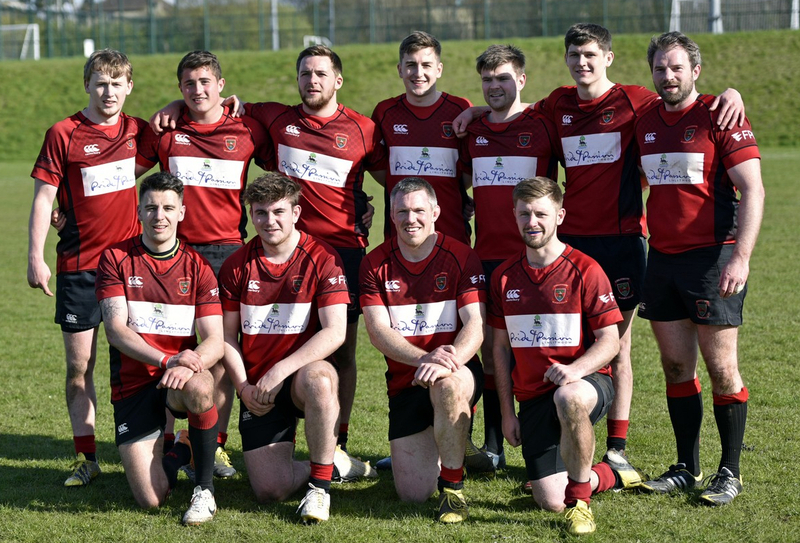 The Reds squad featured Andrew Whitelaw (captain), Sean Hagerty, Kieran Cochrane, Peter Millar, Lauchlan McCall, Gregor Stewart, Ross Tulloch, Murray Smith, Mark Green, Mark Caddle and Jack Frame. 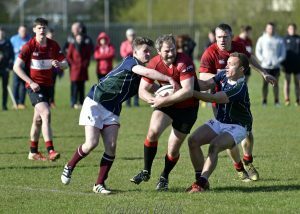 The Reds finished off their season by reaching the final of the Leith 7s on Saturday. After two fine pool wins beating Walkerburn and Kilmarnock, they disposed of South Queensferry 37-5 in the semis before just losing out to Moray House 19-22 in the final.